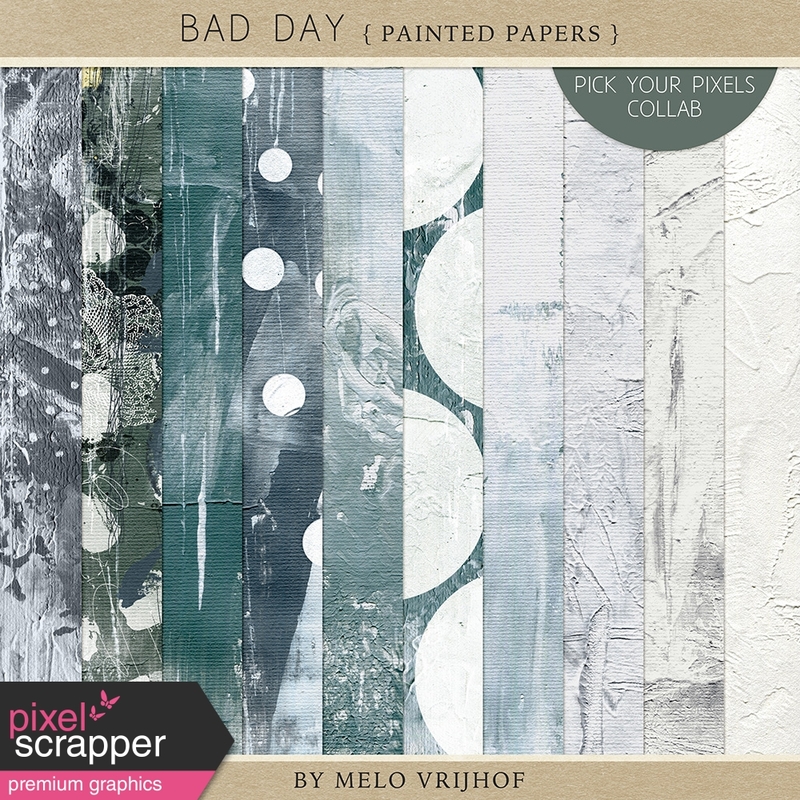 Click here to check out all kits in the Bad Day Collaboration! Thanks! Another great artsy paper set. wow oh wow I love these!!! thanks ever so much!! Oh, I love texture! Thank you so much! love love love these papers! Ten gesso and painted papers with a heavy structure.